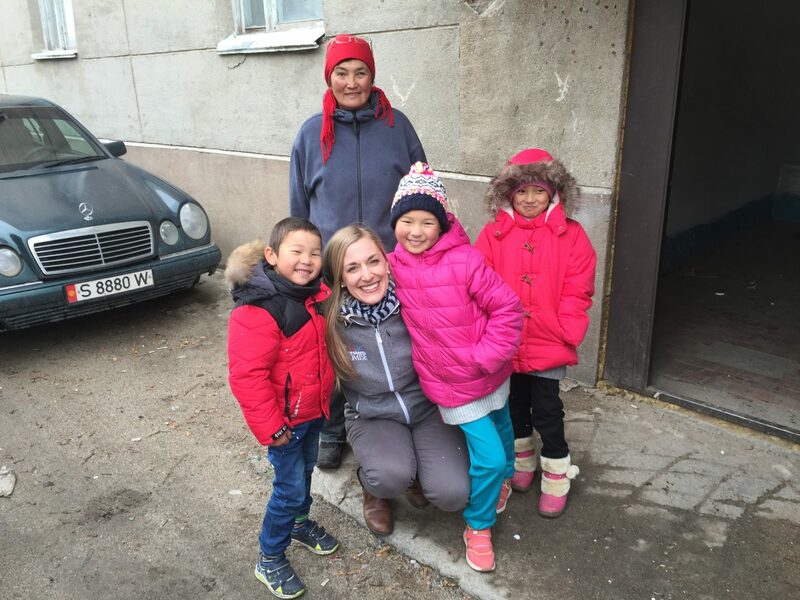 Karen Springs, Regional Project Manager for Eastern Europe, CIS Countries and Middle East Projects reflects on a special young boy in Kyrgyzstan whose life was changed through our Keeping Families Together program. 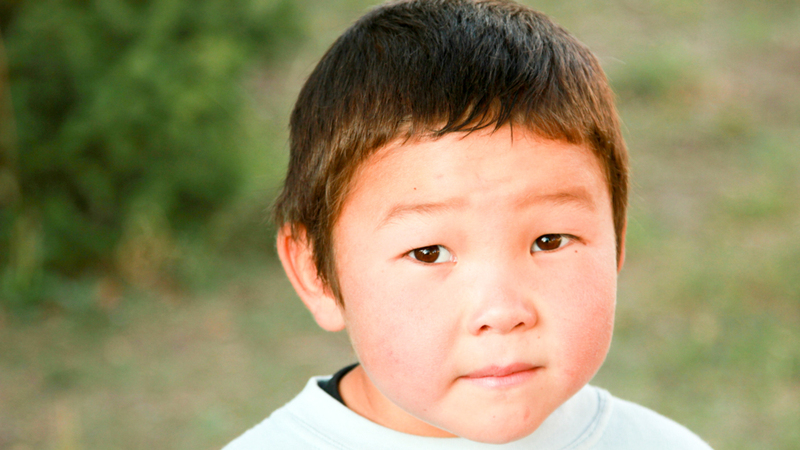 Upon walking into a children’s home in eastern Kyrgyzstan, a little round-faced boy quickly grabbed my attention. He was no more than 6-years-old and I learned he had only been living in the orphanage for a couple of months. He appeared sad, stuck close to the adults, and appeared out of place. When I inquired about the boy and why he had come to live at the children’s home, a story quickly began to unravel before me. “Adimir and his two sisters have been here for about 2 months,” the director shared, “and he is sad all the time because he misses his mom.” When I asked the reason the children had been taken away from their mother, it was explained that she was poor and without work, and could no longer afford to feed the children. A pastor in her village had encouraged her to take the children to the children’s home for care. With more questions posed and answered it became clear that the mother had no problems with drugs or alcohol or abuse, but was merely in a difficult situation. My heart broke for this young mother who probably felt she had no other option. I felt the prompting of the Lord to explore this situation more and asked if it would be possible to meet the mother, who lived in a village on the outskirts of town. Upon driving up to the home we met Adimir’s grandmother, a healthy and vibrant woman who we soon learned had recently converted from Islam to Christianity. It was brought to my attention that the grandmother had also placed her youngest 14-year-old daughter in the orphanage, along with her oldest daughter’s 3 children, due to their family financial hardship. The grandmother explained that she and her eldest daughter were out of work, without husbands and about to lose their home due to a legal battle over the land. To them, the children’s home seemed like the best option for their children and they had been advised to have their parental rights removed so that the children could receive government support at the orphanage. At this point, the wheels in my head were spinning for how we could help reunite this family. At Orphan’s Promise we know that many children fall into the orphanage system merely because of poverty. This is why we have developed our Keeping Families Together (KFT) program, which helps family units remain together by coming alongside with assistance and education on the importance of family. Adimir’s family seemed like the perfect candidates. Partnering with a local church, we were able to come up with a plan to rent the family a flat in the city and help both the mother and the grandmother find work. Within a few weeks of our visit, little Adimir was all smiles again as he grasped his mother’s hand, back in the arms where he belonged. One year later I was able to return to Kyrgyzstan to this same village. This time I didn’t greet Adimir and his sisters in the orphanage, but instead in the apartment we are helping them to rent. Their lives are simple, but they are together. Seeing Adimir’s smile brought me such joy. Was it really just a year prior that I had met the sad little boy longing for his mother? And yet, here he was, sitting down for a meal with his family and bouncing off the walls. As I reflect on this story I am amazed at God’s timing and how we were in the right place at the right time to see that these precious children would not become just another social orphan statistic. Instead, God used Orphan’s Promise and the local church to restore a family unit and bring a family into the Kingdom of God. His redemptive plan indeed.